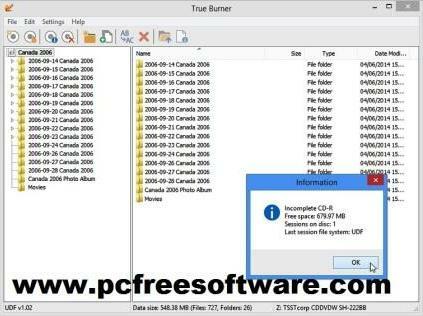 True Burner is one of the best freeware software that provide you to create and burn CD, DVD, and blu-ray discs. 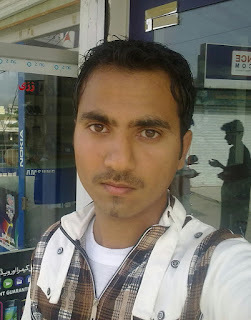 its interface is well define and clear for make any task. simple and easy use.